Direct Express Prepaid Debit Card is offered to the federal benefit recipients to receive their funds electronically. 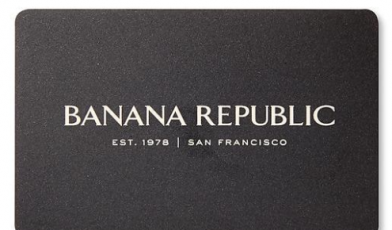 It provides the users with the convenience and security of using electronic transactions to spend or access the funds or withdraw cash for purchases and for other uses. Comerica Bank is the issuer of Direct Express Debit Mastercard. 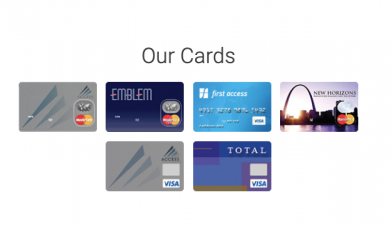 The card is accepted at merchants and banks locations worldwide. Use it anywhere Debit Mastercard is acceptance mark is displayed. Make purchases and get cash back at retail locations, grocery stores, drug stores and pharmacies, gas station, doctors’ office, restaurants, department stores, banks and credit unions. Anyone receiving federal benefit payments such as Social Security or Supplemental Security income can sign up for Direct Express Debit Prepaid Card. The representative payees, who receive Social Security benefits for someone else or on behalf of more than one person, can also enroll for Direct Express Card. Signing up is easy and quick but currently, it cannot be done online. You need to call the Direct Express Card Enrollment Center or visit your local federal paying agency office. When you receive the Direct Express Debit Mastercard in the mail, you need to call the Direct Express Card Customer Service Department Number listed on the back of your card to activate it. The cardholders whose Direct Express Card Number starts with ‘5115 63’ can do the activation process online on the Online Account Set Up or Login Page. To set up a Direct Express Debit Card online account, you need to visit www.usdirectexpress.com and select your card type based on the beginning digits of your card number. 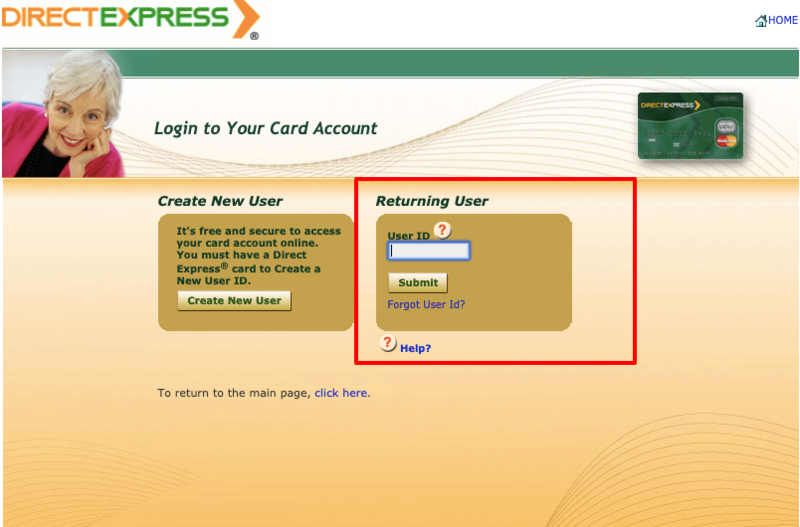 If your Direct Express card starts with 5332 48, select the first card and click “PROCEED TO LOGIN” button. Click on the “Create New User” and enter the following information for the registration and create your Direct Express online card account. Type the code provided on the page for security reason and click the ‘submit’ button to set up your online Direct Express card account. 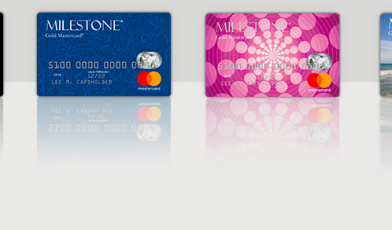 The card members having the card with the ‘5115 63’ initial digits, need to choose the second option and proceed to login. Enter the Direct Express card number in the specific fields under the “Activate/Register Card” located at the bottom left corner of the page. Click the “Activate/Register” link, provide the required details and follow the on-screen instructions to complete the online account registration process and create the login credentials. 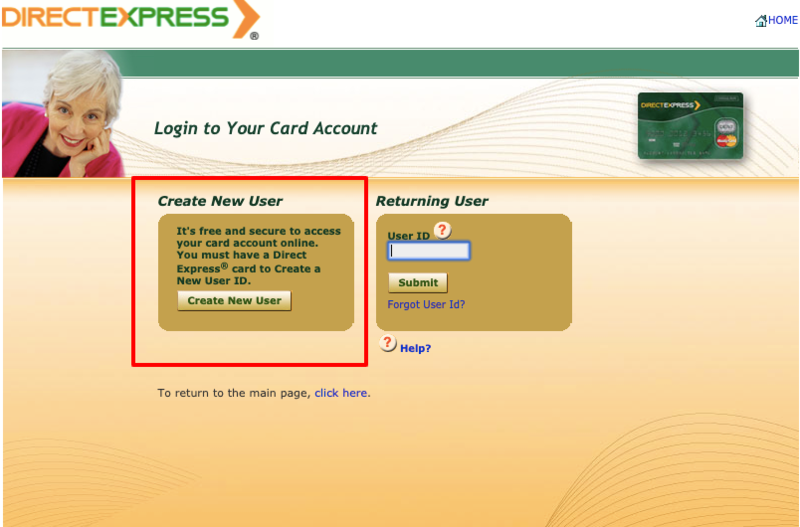 For accessing your Direct Express card account online, go online and visit www.usdirectexpress.com and choose the type of your card and hit the “PROCEED TO LOGIN” button to enter your desired login page. Enter the User Identification Number first and then Password registered with your Direct Express Online Account in the fields provided for them to log in to the respective card account. Check the “Remember Me” box to speed up the login process later if you want to. Skip it if you are not on your own or a trusted device. Forgot your Direct Express Online Account User ID or Password? No need to worry. Click the respective links posted below the Login area and enter the following information to start the recovery procedure. And to reset the password, you need to provide your Direct Express Online Account User ID and Visual Verification Code if required. The Direct Express card account cannot be open for an agency or company appointed as a Representative Payee, Guardian or Conservator. It is for individual benefit recipients or the benefit recipient assigned as a personal representative payee. 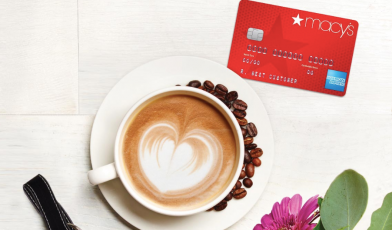 Having a bank account is not mandatory to open a Direct Express Debit Card account but if you have one, you should consider signing up for direct deposit. You can enroll in Direct Deposit through Treasury’s Go Direct website or over the phone. You can also sign up for Direct Deposit through your federal paying agency, bank or credit union. Get free ATM cash withdrawal for every federal benefit deposited to your Direct Express Card Account. The free withdrawal period is good through the last date of the month in which the deposit is credited to your card account. There are fees for a limited number of the optional transaction but most services are free. So, your wise usage can make it possible to use your Direct Express Debit Prepaid Mastercard for free.